KS Bookkeeping works with Receipt Bank to offer easy receipt management, a service that eliminates your business's paperwork and data entry! Receipt Bank is online, and allows easy receipt submission via email and mobile app. No matter what you are doing, Receipt Bank allows 24/7 uploads, sharing and data access, no matter where you are. Receipt Bank is an integral part of our online services and we use it as an resourceful add-on to your Xero Accounting Software. 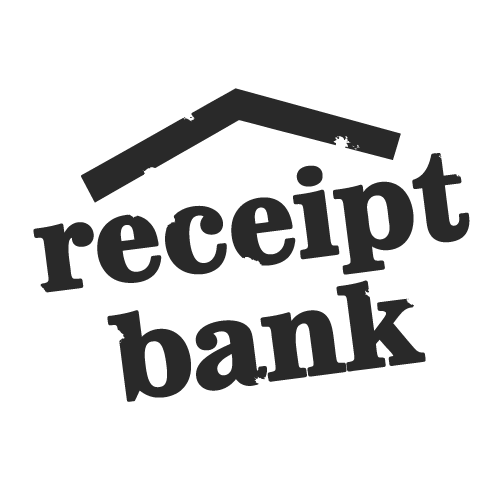 We work with Receipt Bank to achieve one aim: remove the burden that bills, receipts and invoices place on businesses!